Are you looking for some sales? Some unique visitors ? Some USA visitors? Are you tired of Hitleap / Chinese traffic bot sellers? Well then It's time to enjoy some REAL Keyword Targeted Organic Traffic with Low Bounce Rate. Google Organic Search Engine Traffic. Completely Track able through Google Analytics. 100% safe from Penguin and panda and latest Hummingbird. Best Traffic for SEO and Increase Your Ranking In Google Search Engine,Alexa. 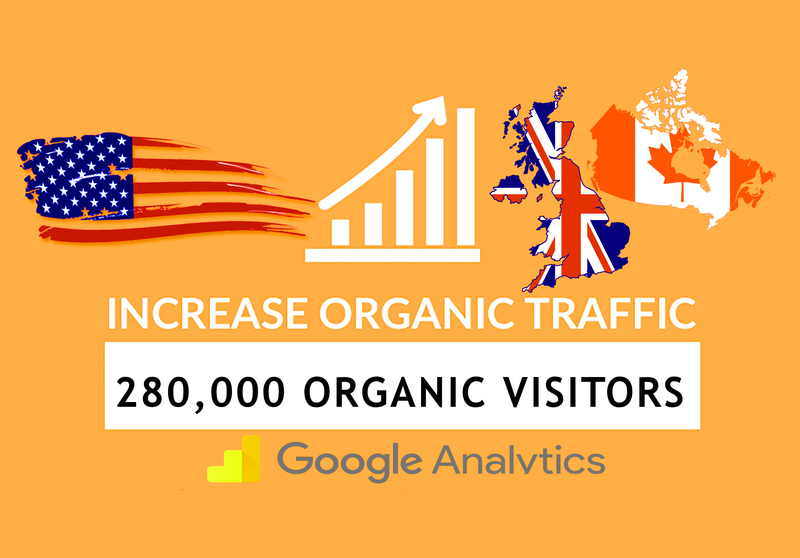 These visitors are very interested in your website. If you have 3 banners on your site that show targeted ads, visitors can also be interested in your banners. No one is asked to click on anything, so this is perfectly safe.